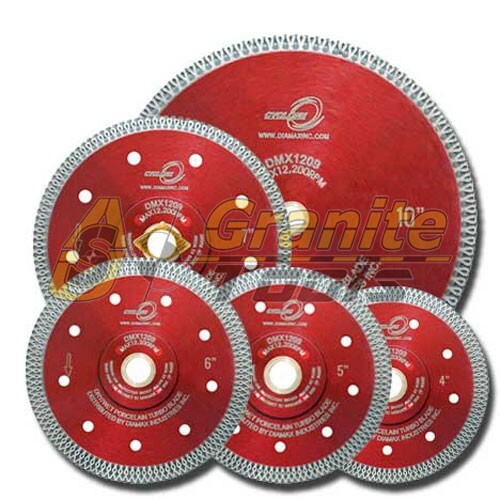 Cyclone Marble Contour Blade 5"
Hurricane Contour Blades are designed for Cutting Curves, mainly for opening Sinks or Vanity holes. 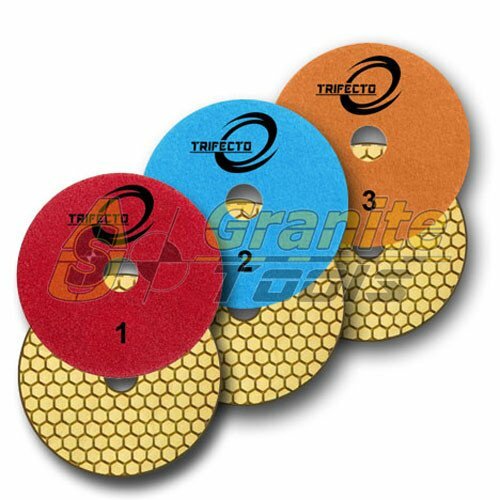 With a Turbo-rim design, safer and sharper Cuts than when using Segment Design Contour Blades. Contour Blades provides fast cutting and are very long lasting. Perfect balance ensures smooth entry when cutting. The turbo-rim design produces safer and sharper cuts than or segmented designed contour blades. 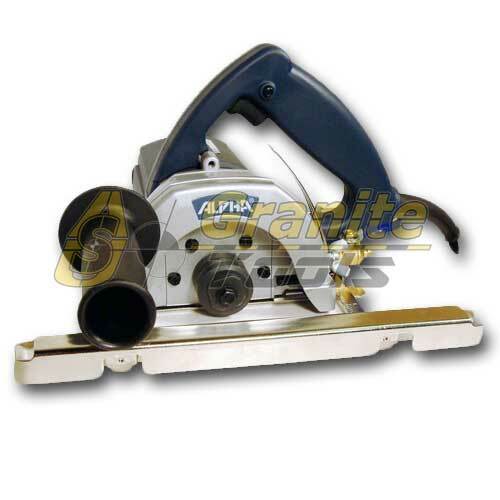 5" Arbor Size: 7/8" – 5/8", 6" Arbor Size: 7/8 – 5/8"
5" Alpha Wet Stone Cutter AWS-125 Powerful Wet Stone Cutter for Fabricators, is designed for use in the stone, tile and glass industry, has the strength to power through tough materials, including porcelain and engineered stones. 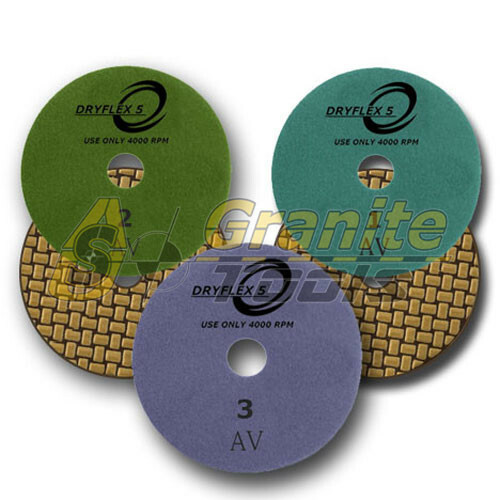 ideal for any professional stone fabricator/installer or tile contractor.